You are going to Watch Naruto Shippuden Episode 76 English dubbed online free episodes with HQ / high quality. 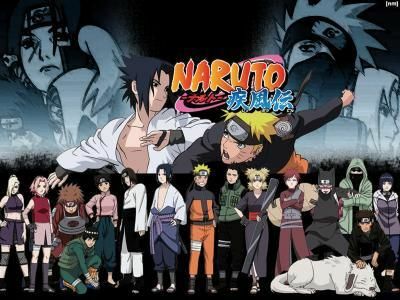 Stream Anime Naruto Shippuden Episode 76 Online English dub The Next Step. Kakashi reveals that the Rasengan is an incomplete jutsu as he is not able to combine his own elemental chakra affinity into it, just as it’s creator, the Fourth Hokage couldn’t do. He then presumes that Naruto might be the first one to be able to do so. Meanwhile, Asuma sends word to the other teams about the Akatsuki’s location and proceeds on. Kakuzu then exchanges Chiriku’s corpse. Naruto’s training increases his stress to the point that the Nine-Tailed Fox tries to break free, but Yamato manages to suppress it entirely. 5 / 5 - 56 ratings.